The gender divide in Tech: A leaky pipeline? I'm proud to be able to say that in my company we have a 50:50 gender split. I've worked in several financial services companies in the past and the "split" was nowhere as even, probably 70/30 to the male side. If anything, I'm personally seeing the Tech companies as being much move evenly spread with regards to gender. Men and Women bring different things to the team and I'd be the first to admit that we would not be as strong a team and business without a more even split. So, making a conscious decision to recruit people from both sides I feel is very important to keep the work environment balanced and therefore the product or service. If you are a business owner or team leader take a look at the stats and re-balance. Women make up 56% of the US labor force and 51% of the US population. Meanwhile, only 20% of executives in the technology industry are women. The fact that women are often left out of high-level decision-making positions is not new. However, here are three pressing reasons why the technology industry should address this gender divide. 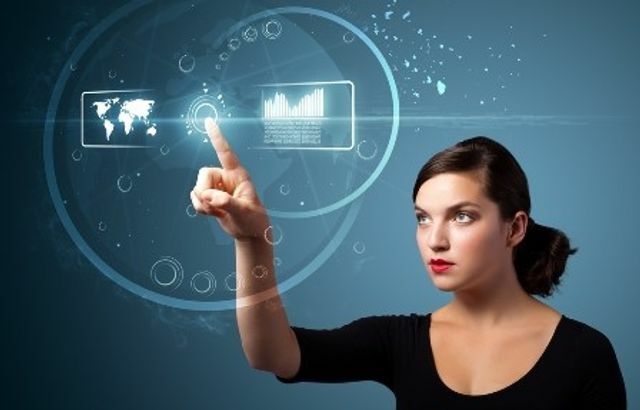 First, women are the leading adopters of most technology and therefore in a good position to advise in innovation, development, and marketing. According to a Deloitte study, women make 85% of purchasing decisions and account for over $4 trillion of total consumer spending in the US. This makes them a leading driver of the US economy.